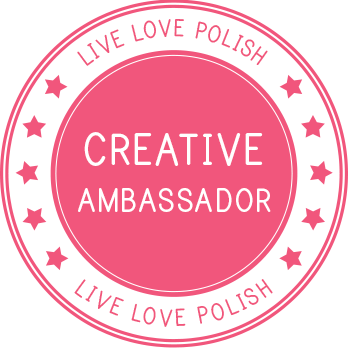 Picture Polish, stylized as piCture pOlish, is an Australian independently owned boutique nail polish brand, created by two fantastic girls. The lacquers are by the way 3-free and cruelty free, which means free from DBP, Toluene, Formaldehyde and never tested on animals. Picture Polish promises to "create a scene", and what can I say, they fulfill this promise to my utter awe. 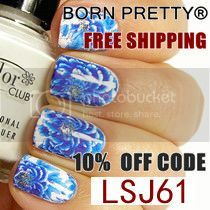 Obviously these girls have a flair for gauging and translating the trends of the moment into chic and quirky nail polish. Girls, and some boys, this is the cat's pajamas! I can't wait to show you the other 3 nail polishes :) Take care until next time! :) See ya! Ahh yes! Love it so much. Couldn't contain myself with all those photos haha.